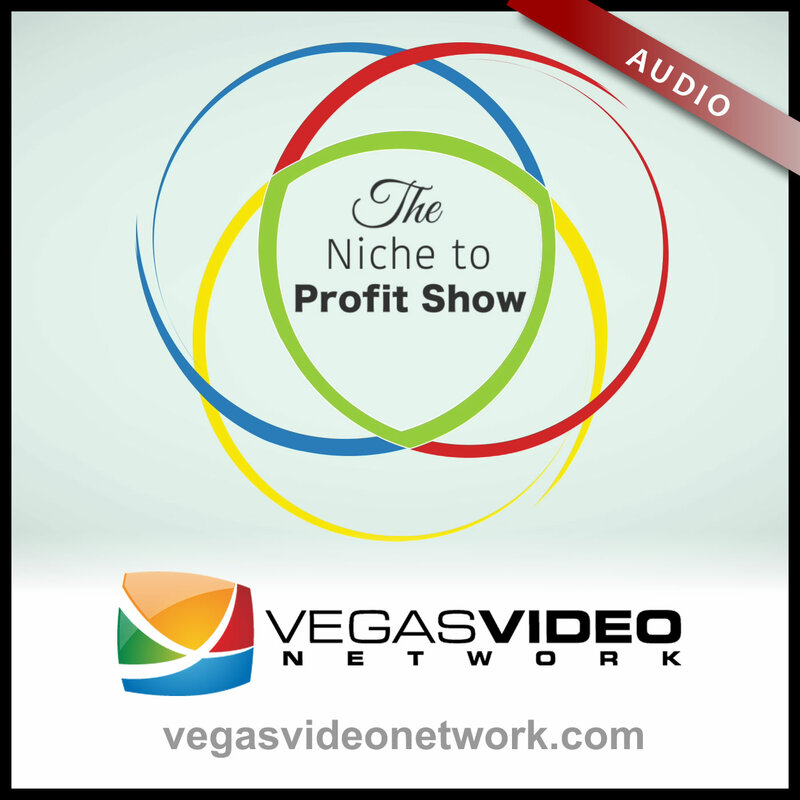 On this episode of Niche, Danni is joined by Appsters Gary & Sharon Pleines. Working with Danni, the Pleines developed a six-figure eBay store called FUNsationalFINDS. Other segments include Why Won’t They Buy, Hot Sale of the Week, Pick It or Pass It.